Fashionable and very trendy leo spring jacket from Culture in a nice design! 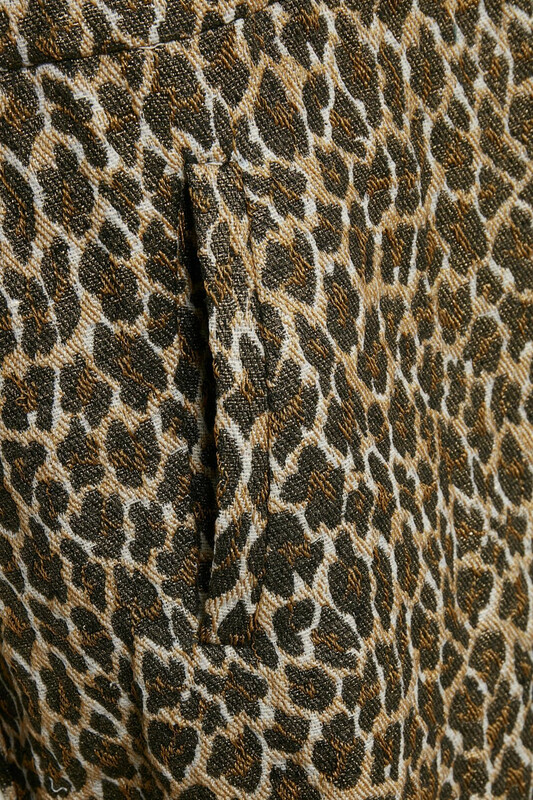 The jacket has a really cool look with its leo print and discrete shine effect. 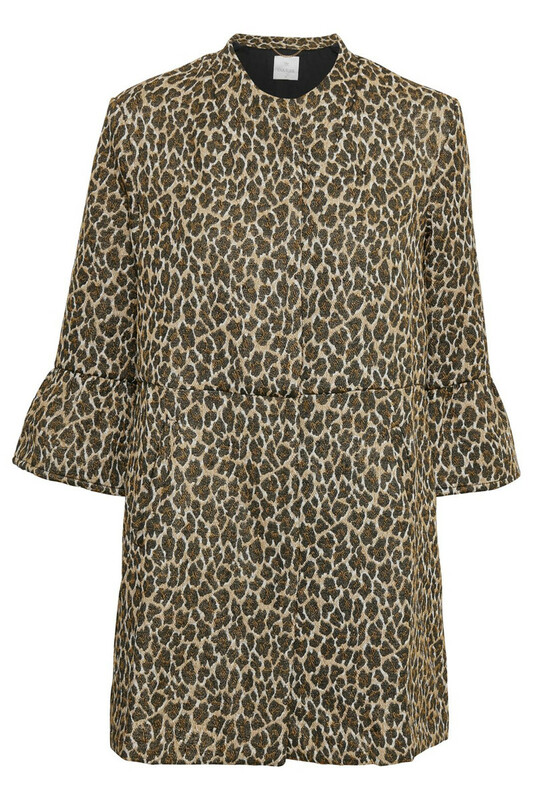 The jacket is perfect as a transition jacket and it also has stylish wide ¾ sleeves! Furthermore, it has snap fasteners, side pockets and a regular fit. 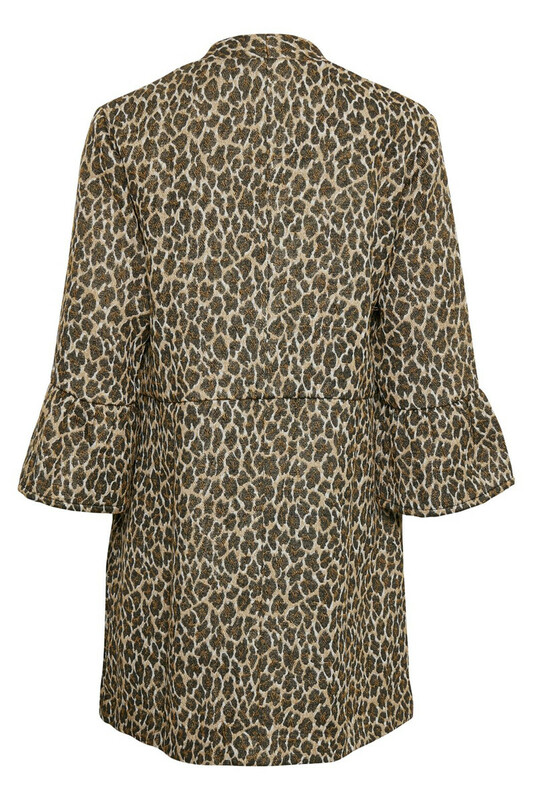 The leopard jacket has a length above knee and is not massive to wear. A perfect and stylish spring jacket that can be used for parties and everyday use.